A look at trending content will ensure you're up-to-speed with the latest viral videos, as well as newsworthy footage and clips from popular culture. 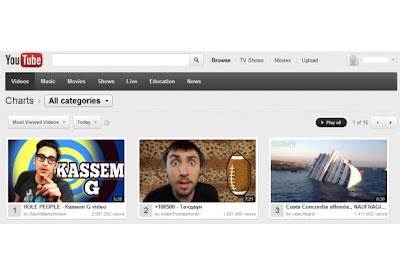 YouTube's "Trends Dashboard" gives you an at-a-glance look at what's hot across various regions, gender and age ranges. 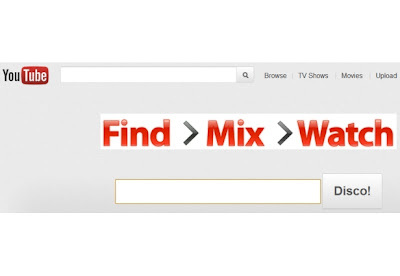 YouTube's "Disco" tool is great for finding decent quality music videos, rather than scratching through keyword-based search results. This is because YouTube curates the playlists. Simply add in the name of the artist or band you want to see more of and you'll be presented with a entire stream of relevant videos. What better way to find great new videos than by asking your friends? YouTube's social options mean you can do just that by connecting your social media accounts and seeing your friends' YouTube-related activity. Hook up your Facebook, Twitter and Google+ accounts to see a steady stream of info about favorited videos, shared clips, +1'd content and more. 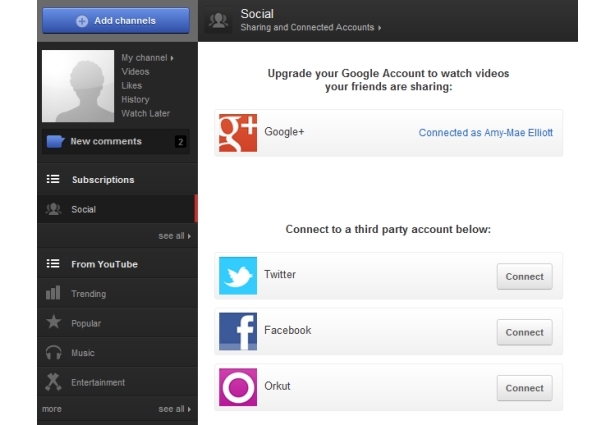 To set this up go to the "Social" tab on the left hand side of your new homepage and click the blue bar that says "You can connect more social accounts here." Rather than just trending videos, the "YouTube Charts" are a useful way to see the most popular content on the site. 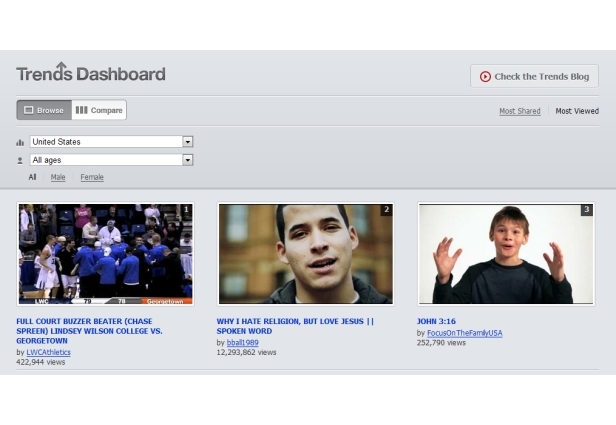 You can view the most-liked, most-viewed, top-favorited and even most-discussed videos within certain timeframes. There's also the ability to narrow down content by category, giving you a glimpse at the most-loved YouTube videos by subject. 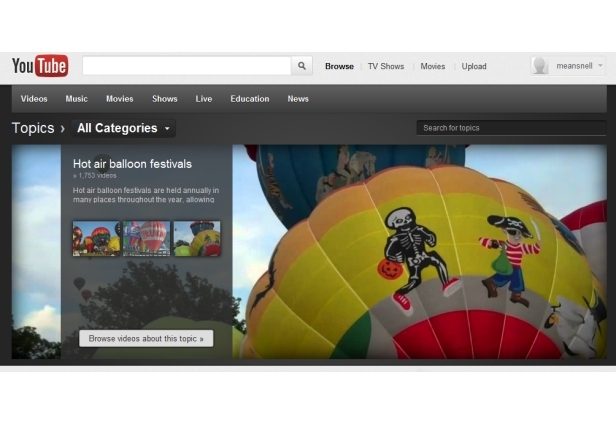 Finally, if you're in the mood for browsing, "YouTube Topics" is a good place to get started. This section of the site offers curated playlists by topic, and is perfect for finding interesting content you wouldn't even know to search for. For example, a quick look at the "dance" topic produced "Tutting" ("a contemporary interpretive street dance style modeled after Eqyptian hieroglyphics"), Japanese hip hop, freeride cycling and "Cymatics" ("the study of visible sound and vibration"). Neat!